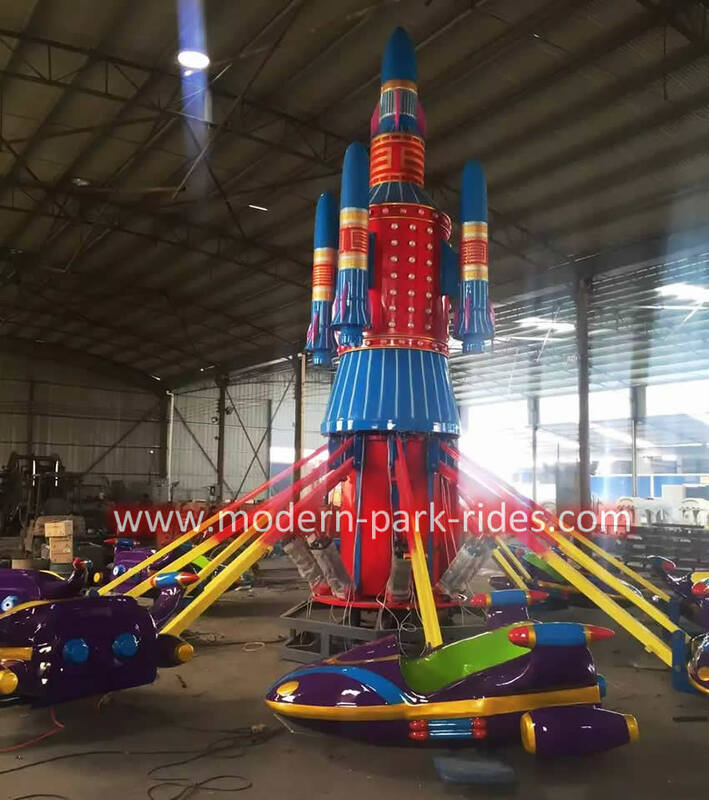 There are two kinds of self-control plane in the amusement rides industry. One is hydraumatic and the other type is vapour pressure. The former is stable and will make lower noise, but the latter always equipped with larger power. It create more thrill feelings for passengers. Little passengers could control the joystick up and down freely during the operating process. Generally speaking, the self-control plane has 3, 6, 8, 10, 12, 16 arms. Cabin quantity could be customized by the customers.